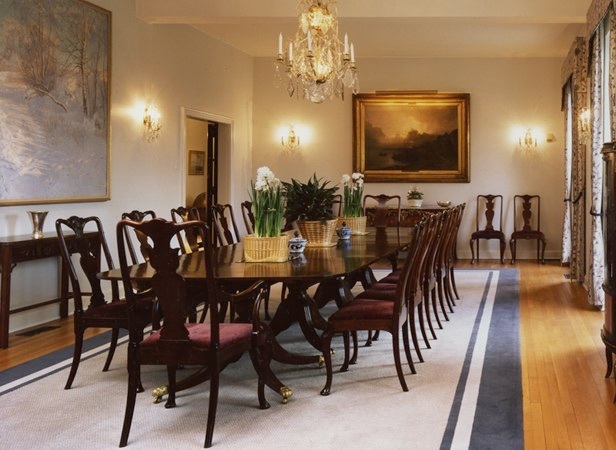 The goal of this project was to renovate and add to the 15,000 SF existing ambassador’s residence to provide a new breakfast room, renovate the existing commercial kitchen, renovate six bathrooms, provide new full central air conditioning, and a new garage and gate. •O’Neil & Manion Architects P.A. ARCHIVE OF THE WORK OF O’NEIL & MANION ARCHITECTS P.A.